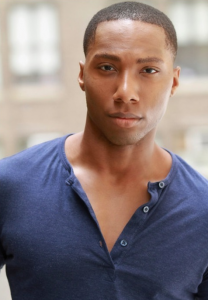 Columbia College Chicago alumnus Aaron Nelson (BA ’12) returns to his hometown in December to play Simba in the North American touring company of Disney’s The Lion King–a leading role Nelson has been playing in the show’s Broadway production for two years. 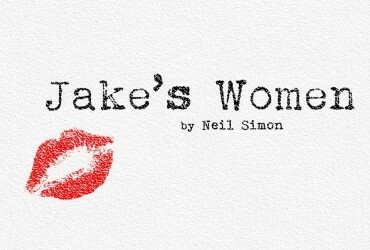 The keenly-anticipated touring production runs December 2-January 17 at the Cadillac Palace Theatre, 151 W. Randolph in downtown Chicago. At Columbia College, Nelson majored in arts management at what is now Columbia’s Business & Entrepreneurship Department, graduating in 2012 with a Bachelor of Arts degree in Arts Management. While at Columbia, he also took classes in the Theatre, Music, and Dance departments, including acting, classical private voice, music theory, and jazz, tap, and African dance–training that prepared him for a sustained career as a performer and entrepreneur. His academic and professional success exemplify the cross-departmental, interdisciplinary educational opportunities uniquely available at Columbia College Chicago. While at Columbia, Nelson also took nine months off from school to work at Disney World in costume as Goofy, Tigger, Captain Hook, the Queen of Hearts, and the Red Power Ranger. After returning to Chicago to finish his degree at Columbia, he worked in Chicago’s thriving theatre scene, appearing at the acclaimed American Theater Company in its productions of Rent (2012) and Columbinus (2013). Nelson made his television debut in 2012 in the shot-in-Chicago series Chicago Fire. 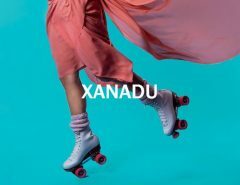 Other screen credits include the films The United States and Unexpected and the TV series True Crime with Aphrodite Jones and Unforgettable. 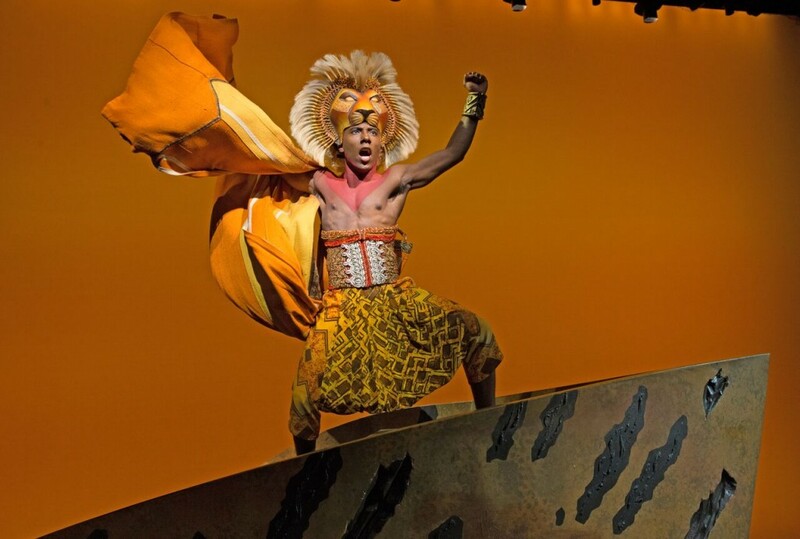 Born and raised on the south side of Chicago, where his entire family still lives, Nelson saw The Lion King for the first time as a teenager in 2005 at the Cadillac Palace Theatre–where he will now be co-starring in the show ten years later. 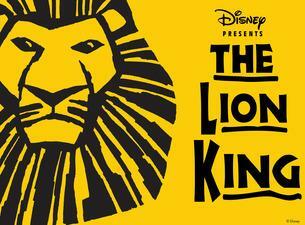 Individual tickets for The Lion King range from $35-$135. A select number of premium seats are also available for many performances. Tickets are available at all Broadway In Chicago Box Offices (24 W. Randolph, 151 W. Randolph, 18 W. Monroe, and 175 E. Chestnut), the Broadway In Chicago Ticket Line at 800-775-2000, all Ticketmaster retail locations, and online. Tickets are available for groups of 10 or more by calling Broadway In Chicago Group Sales at 312-977-1710. For a complete schedule of performances for the limited Chicago engagement of Disney’s The Lion King, click here.